George C. Alber, M.D . While in 80 percent of ankle sprains the ligament heals with a brace, rest, ice, compression and elevation, in 20 percent of ankle sprains the ligament does not heal in the correct anatomical position. This happens if the injury is more severe with complete rupture of the ligament and/or you don’t allow it to heal correctly. 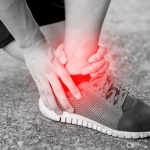 In this situation, the acute ankle sprain can develop into chronic lateral ankle instability and predisposes other structures to further injuries such as tendonitis and cartilage damage. At that point, with the triad of injuries, surgical repair many times is necessary. With today’s advanced surgical techniques and innovative technologies, recovery time has significantly improved and allows you to get back on your feet earlier. 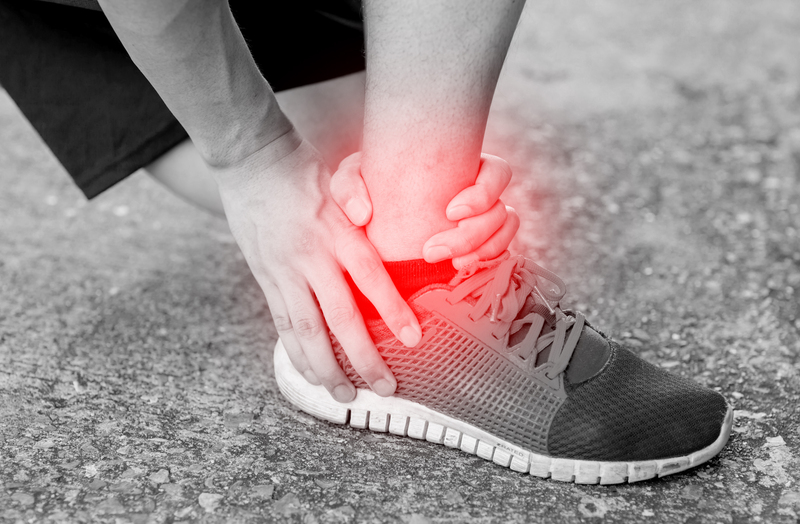 Surgery may be avoided completely by seeing a doctor as soon as the sprain occurs especially if there is swelling, bruising, pain, and difficulty with walking. To avoid ankle sprains, proper footwear is important. Stay away from flimsy shoes and wear rigid-soled shoes or sneakers with arch supports. Be cautious when walking or running on uneven terrain such as the beach, curbs, or steps. Dr. Lai is board qualified by the American Board of Foot and Ankle Surgery and an associate member of the American College of Foot and Ankle Surgeons. He is available for appointments at Shore Orthopaedic’s Somers Point, Galloway and Cape May Court House offices. For more information and to make an appointment with Dr. Lai, visit shoreorthodocs.com or call (609) 927-1991.